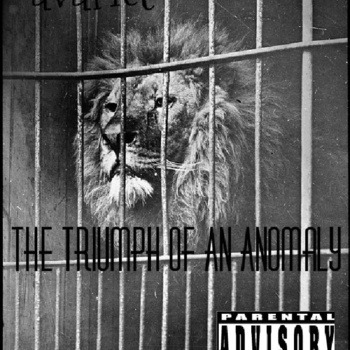 Elias-Omar aka Avarice – The Triumph of an Anomaly(Album) – Free Download!! It just came to our attention that Elias-Omar aka Avarice dropped his latest full length a week ago!! 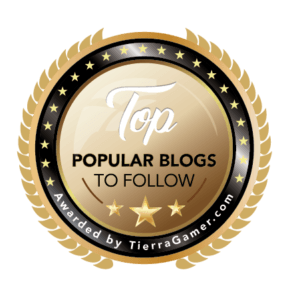 Elias-Omar is an artist constantly working and bringing fresh new tracks to the table so don’t forget to check out and follow him on Twitter & Facebook to ensure you don’t miss a thing.